So...I think I have a kimono problem. I can't stop buying them! 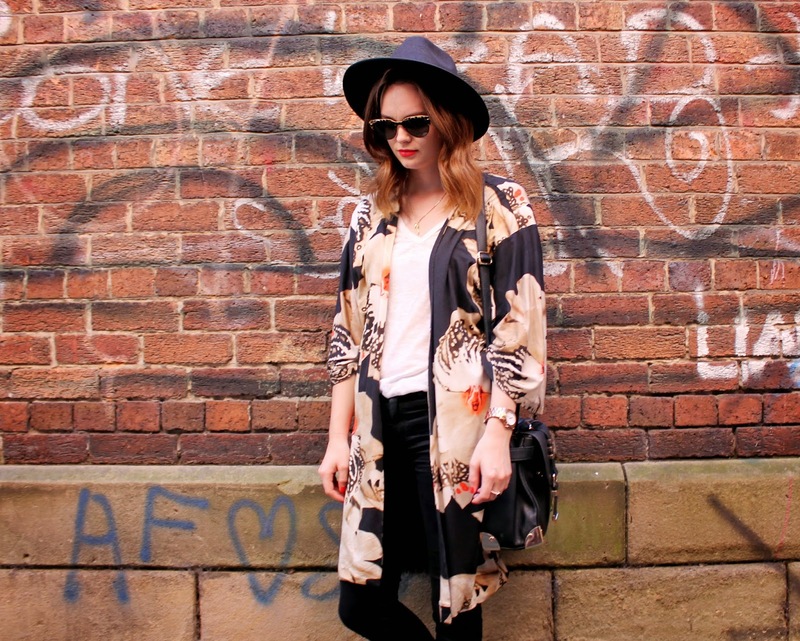 A good kimono is the best addition to your Summer wardrobe and can be layered going well into the Autumn months. I really love the print on this one, and it's got a ticket to Puerto Pollensa when I jet off on my jollies in September! Here's to my growing kimono family! What do you think of this look? 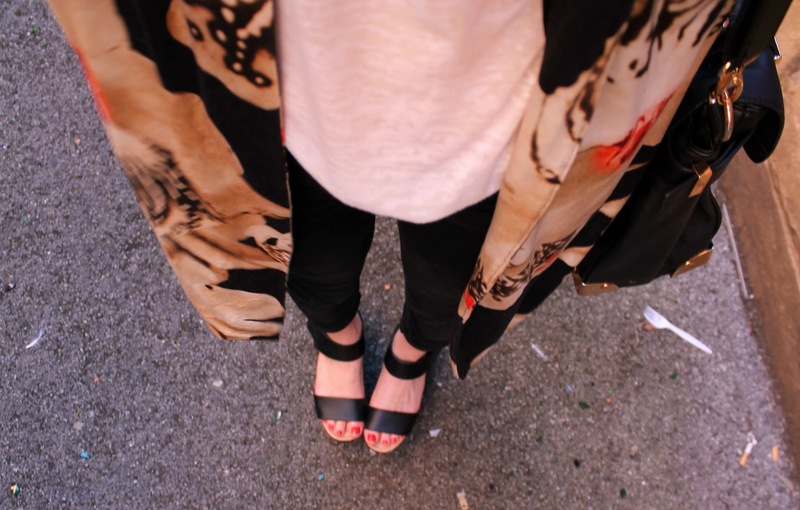 i see every blogger adding a kimono to their wardrobes and i think it's gorgeous, but it's like most of season trend, i just can't wear it, it's not really my style and way out of my comfort zone ! haha ! But this look is perf and i love your sunglasses ! !